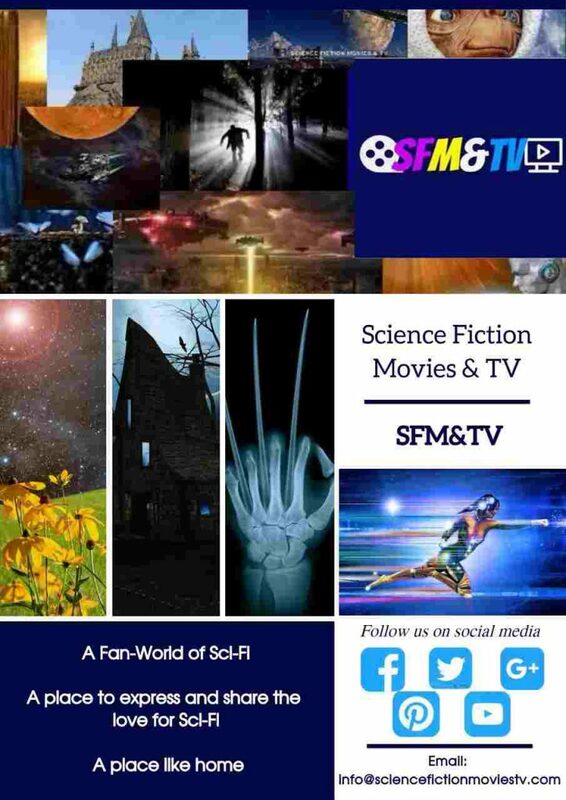 For those who like Science fiction and Fantasy, there is a place for you here..
We try to focus on interesting stories that bring a positive light to Sci-Fi. There is definitely something interesting for you to read. Fellow Sci-Fi and Fantasy fans are welcome to share the love but please respect each other’s opinions. NEW MOVIE RELEASE THIS MONTH! NEW SHOW AIRING THIS MONTH!